Sorry, you can only order up to 1105 units of this product! 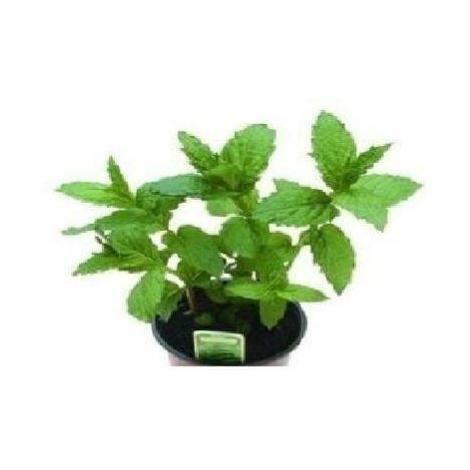 Peppermint is a vigorous creeping, dark-leaved variety with red tinges. Lilac pink sterile flowers are borne on long spikes. One of the most popular species of mint, peppermint can be found in many commercially manufactured products, cooking and medicine for its aromatic and flavoursome qualities. Sow the seeds in situ, lightly cover with soil. Keep the soil moist until the seeds germinate. Once the seedlings appear, thin the plants to 30cm apart. Gardeners often grow it in pots or planters due to its invasive spreading roots.